Does this fit a standard 11x14 canvas? BEST ANSWER: Hello Amanda! This beautiful frame is able to be Custom cut at 11"x14". 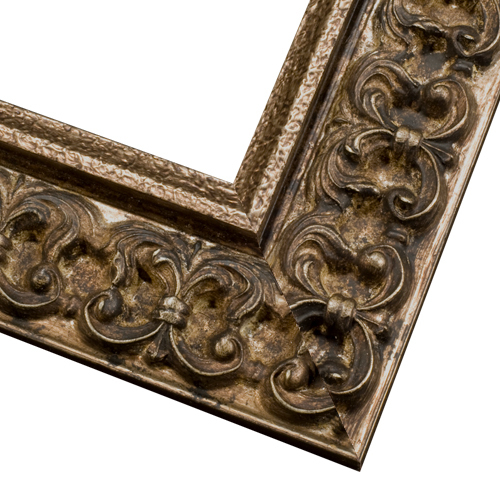 Please check the depth of the canvas and make sure the canvas is appropriate for this frame. The rabbet/depth of the frame is 1/2". Thank you for your inquiry!